Sometimes you win. Sometimes you lose. Sometimes you appeal. The Ternan Law Firm, PLLC is available to represent individuals and businesses in need of representation in an appellate court. The Firm accepts engagements involving appeals or original proceedings in civil matters and is available to represent clients at the trial court level in post-judgment motions, including motions for new trial. The Firm does not accept engagements in matters involving criminal or family law. For appellate matters, the Firm prefers to charge a flat fee. 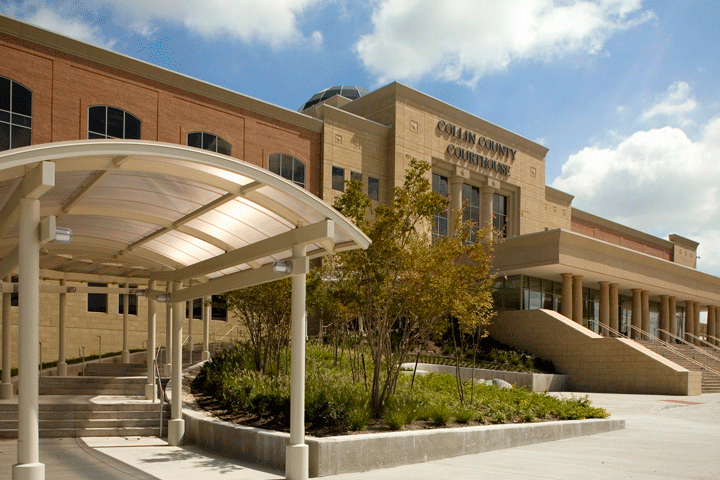 For appeals to an intermediate Texas Court of Appeals, the Firm charges a flat fee of $15,000. For appeals to the Supreme Court of Texas or a federal appellate court, the Firm charges a flat fee of $20,000. Upon request, the Firm may agree to an hourly fee structure for appellate work. The Firm also charges its clients for expenses incurred in the course of a representation, and the Firm does not advance or pay litigation expenses for clients. If you are interested in a consultation regarding an appellate matter, please fill out our contact form.